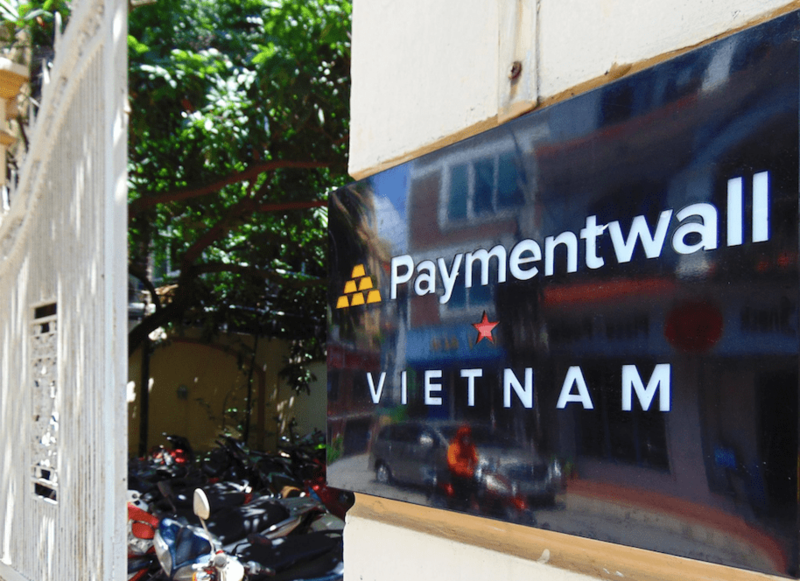 Paymentwall has already been active in Vietnam since 2011 while working with different business partners, including merchants, and payment providers to help expand their business globally. Hanoi office acts as our Asian Development Center, where we develop our backend technology and maintain our products. Paymentwall in Hanoi is a top employer, providing a work experience that is unique and Silicon Valley-style in Hanoi for our development team.